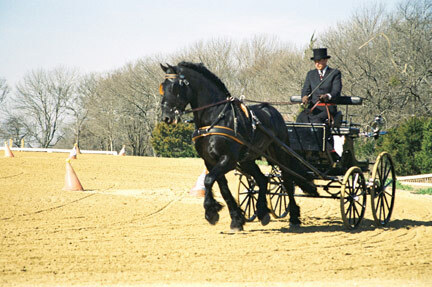 western, english, dressage, trail ridding, pleasure riding, draft, jumping, driving and many more activities. Although Friesians were not breed for jumping, some individuals are very good! Off we go for a little ride in the carriage! 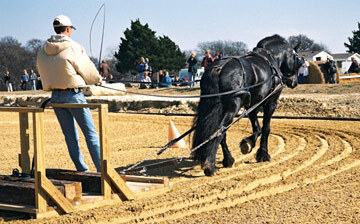 Friesians were originally breed for farm work. Why not go back in time? Dressage is where Friesians excel! Want to run a circus? Sounds like fun! Why not become a cowboy? A grassy field or forest? Off we go! Swimming does not scare Friesians!